The Samoa College Old Pupils Association (S.C.O.P.A) netball club will be taking the ‘back to school’ netball tournament to Savai’i this weekend. 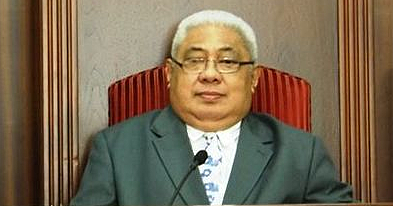 This has been made possible thanks to support from Business Systems Ltd (B.S.L) and Nobesity Samoa. Yesterday, S.C.O.P.A Netball President, Alatina Ioelu, said the tournament will be held at Don Bosco grounds and all the schools near Salelologa are invited. 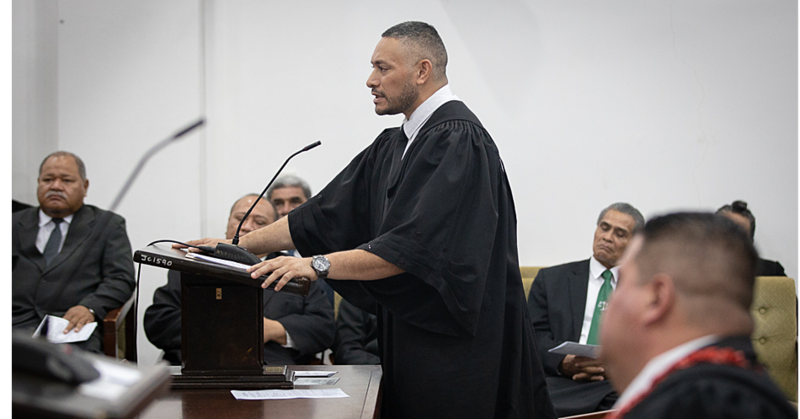 “We are focusing on schools closer to Salelologa at this point and hopefully in the future we will be able to provide assistance for schools further out to be able to participate,” Mr. Ioelu said. 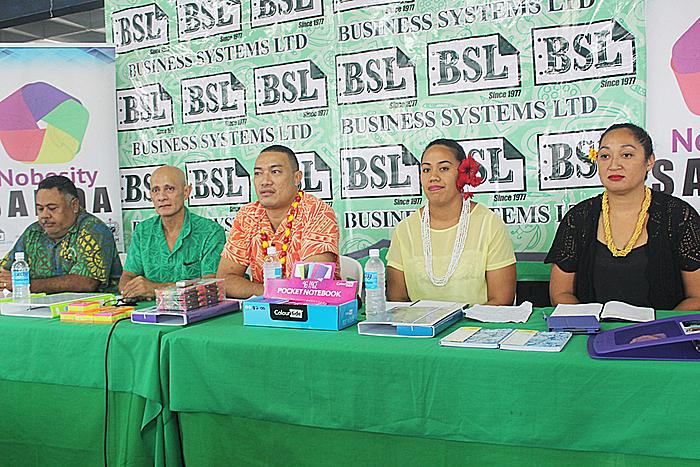 The programme will start with the participating schools touring the B.S.L shop in Savai’i where information and plans about the tournament will be shared. Then on Saturday, there will be a warm-up at 8:30am that will be done by the Nobesity group. Nixon Matai’a, a representative of B.S.L, said they are proud to be part of the tournament. “We supported them last year and also this year and we will continue to in the future. If everything goes well with S.C.O.P.A netball then we will be with them always,” Mr. Matai’a said. Nigel Stowers, who represented Nobesity Samoa, said the tournament is a great chance to spread what Nobesity stands for and that is healthy living.